It may seem odd that a guy is writing a post about a female-friendly destination, but it was something that really intrigued me during my recent visit to Bologna, Italy. Although, everyone should still take the usual precautions, out of all the cities I’ve visited so far, I would argue Bologna falls in the top three alongside Tokyo and Berlin. One general explanation for this could be the strong middle class that’s present in Bologna. 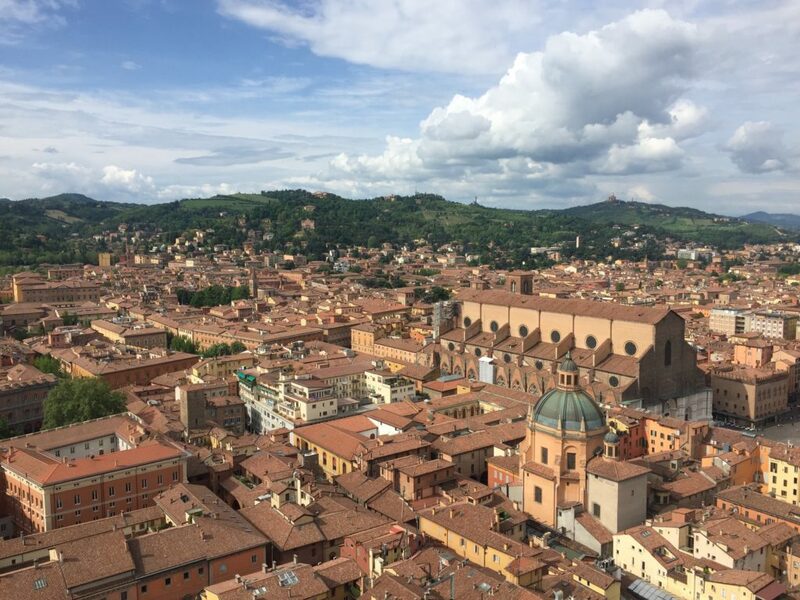 With a strong manufacturing base including the Lamborghini and Ducati factories alongside its packaging machinery industry, Bologna has a strong economy to compliment its family-focused culture. With this, throw in the fact that Bologna is a very LGBT friendly city with roots going back to the ‘70s, it’s no wonder I couldn’t help but notice the openness of the people. The region boasts many spas, including refreshing pools, therapeutic steam, relaxing hydro-massages and velvet-like mud. The sulfurous and chloride-, bromide-, and iodide-rich waters are packed with essential elements and have been used for thousands of years offering scientifically verified benefits, which purify your system of toxins, fight inflammation and restore vitality; so much so that all Italian citizens can take a spa treatment every year in partnership with the Italian National Health Service. It’s a common joke among the locals that a bicycle is the fastest way to get around the city. After experiencing it myself, I’m not sure if it’s a joke or the truth and I noticed that the majority of cyclists were women. Whether it was to go to the market or out to meet friends, bikes were a very common form of transportation. As a visitor, renting a bike was quite easy and it took no time at all to get used to the streets or the traffic flow. What’s a visit to Italy without riding around town on a cute Vespa? Although it’s common for visitors to want to do the iconic Vespa ride, it can be quite intimidating especially in cities like Rome and Florence where it can get quite busy. Bologna is a great city to rent and ride a Vespa due to its lower traffic volumes and narrower streets (where cars can’t easily go). For an added treat, do a Vespa ride to the countryside of Bologna where you can experience majestic scenery, great views of the city and many local vineyards. Dynamo – Bike rental and tour agency. Regardless, it goes to show that gender isn’t a barrier when it comes to working in Bologna. 5) Porticoes are well lit. Bologna is the city of porticoes (covered walkways). With over 38kms of porticoes throughout the city that are very well lit, it is quite safe to walk about the city at night. Need some more inspiration? 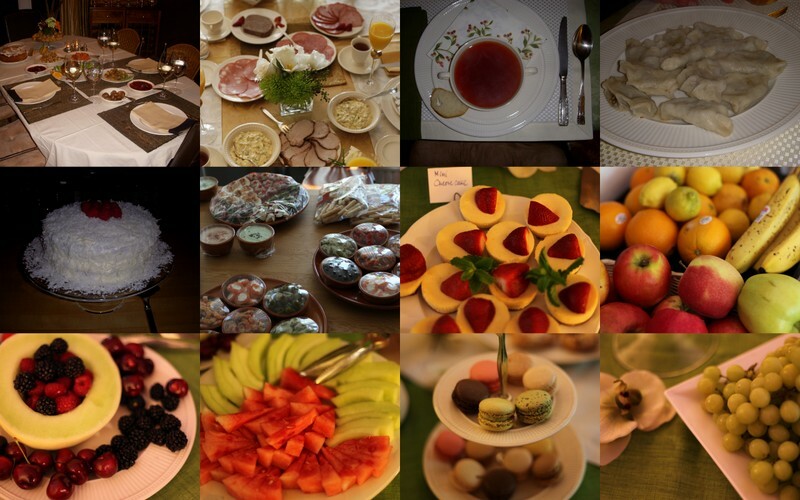 Be sure to check out Bologna Welcome’s website for more ideas and things to experience in and around Bologna. Is Bologna on your list of places to visit? Ever been? Share about your experience or ask questions in the comments! About the author: Rain Travels is one of the newest and upcoming travel blogs from Canada. With a strategy-first approach, the goal is to reveal the gems of traveling, one location at a time. Learn more on the Rain Travels website, and follow Rain Travels on Twitter and Instagram.